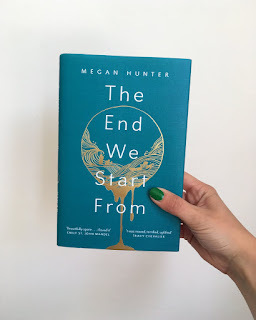 Heyyyyyy look at that it's my August reading roundup! Let's dive in! 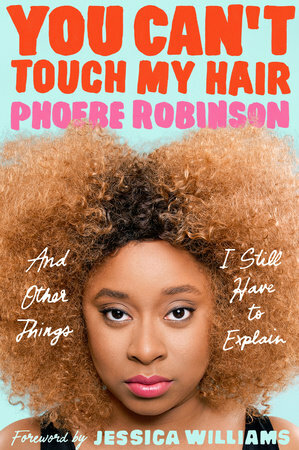 I started off the month on the train down to London listening to Phoebe Robinson's You Can't Touch My Hair on audiobook. I've been loving listening to Phoebe on her podcast 2 Dope Queens, with cohost Jessica Williams. I also watched Jessica Williams' film The Amazing Jessica James on Netflix so it's been v 2 Dope Queens saturated month. And there's nothing wrong with that! I also took The Nearest Faraway Place by Hayley Long down to London with me, which I enjoyed very much. 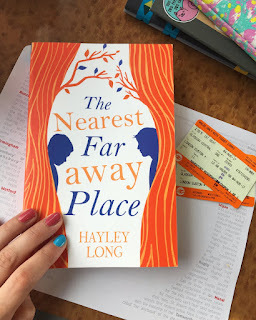 I wrote a blog post comparing it to The Faraway Nearby and you can read that here if you fancy. I read Claire Hennessy's Like Other Girls, which was pretty intense and full of issues and stuff. I rounded off the month reading Tales from Moominvalley on a deck chair looking out at the water on the west coast of Scotland. 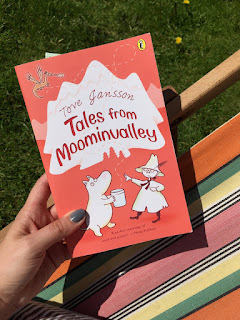 A pretty nice August with some good reading moments! 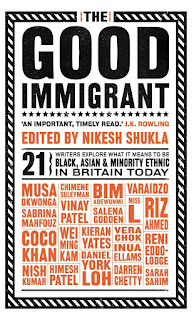 Look how well the colours on the covers of these books go together- all peachy, orangey, reddy vibes! Go read that post I wrote about The Nearest Faraway Place/The Faraway Nearby why don't ya! 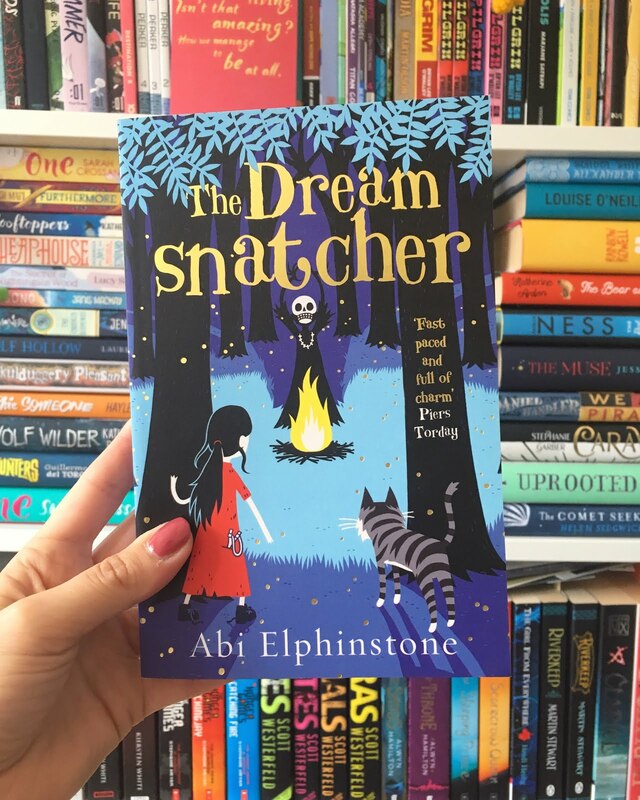 No you're behind on your blogging! 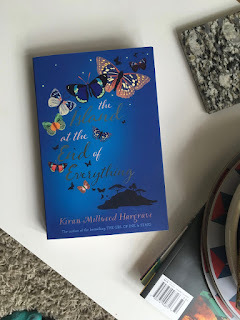 No you're only getting round to your July reads post in September!.... I've been busy ok! July was a very good month of reading. 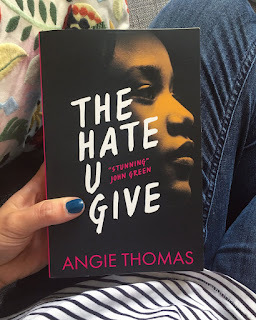 I read the incredible and much hyped and not disappointing The Hate U Give by Angie Thomas. I saw Leena Norms recommend Megan Hunter's The End We Start From in this video and went to buy it and read it in about two days. 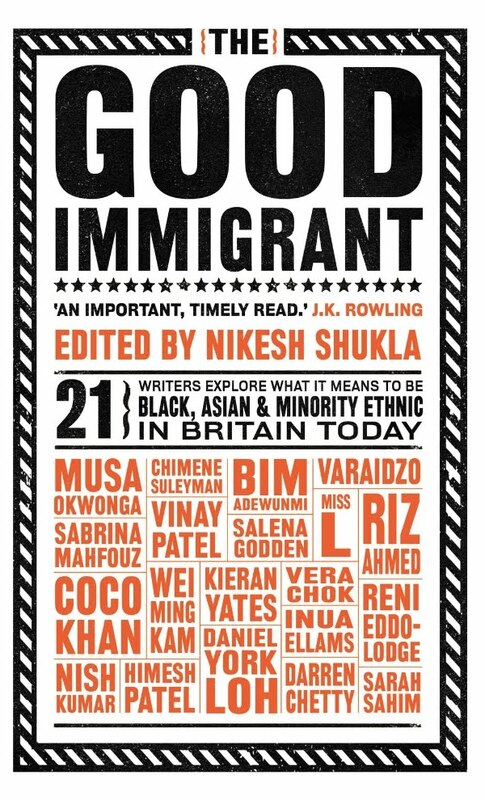 In audiobooks in July I listened to The Good Immigrant edited by Nikesh Shukla, which is a brilliant collection of essays by British Immigrants. I got my middle grade fix this month with The Island at the End of Everything by Kiran Millwood Hargrave and The Dreamsnatcher by Abi Elphinstone. 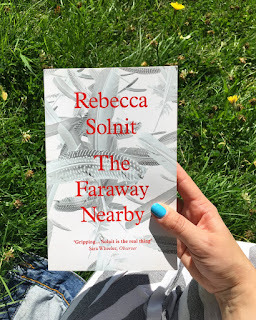 To cap it all off I finally finished reading The Faraway Nearby by Rebecca Solnit, and I wrote a blog post about it and Hayley Long's The Nearest Faraway Place which you can read here! 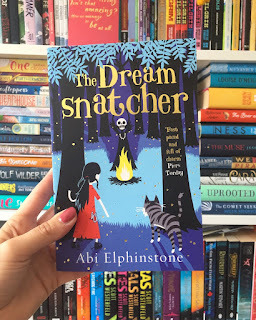 I'll prob review a couple of these properly soon so keep your eyes peeled! You should go read this post on The Faraway Nearby/The Nearest Faraway Place though. 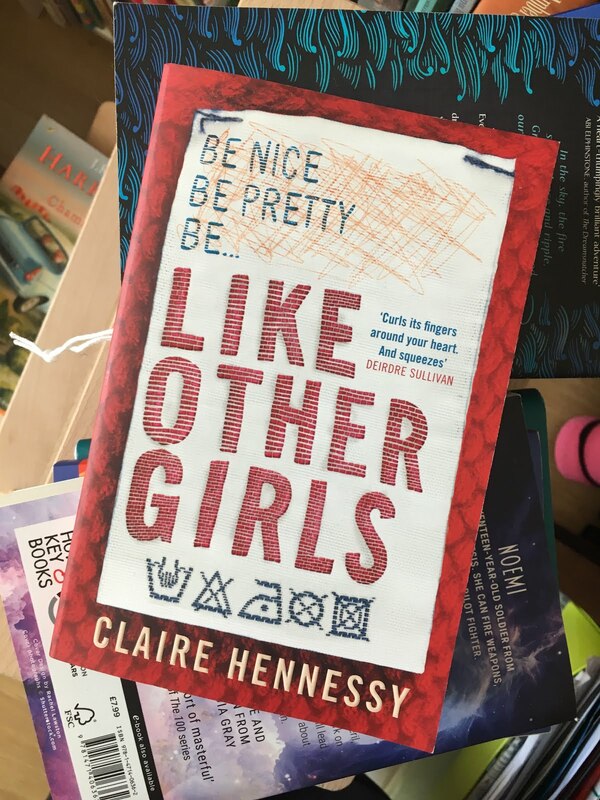 Also all these books start with 'The" so thats fun!